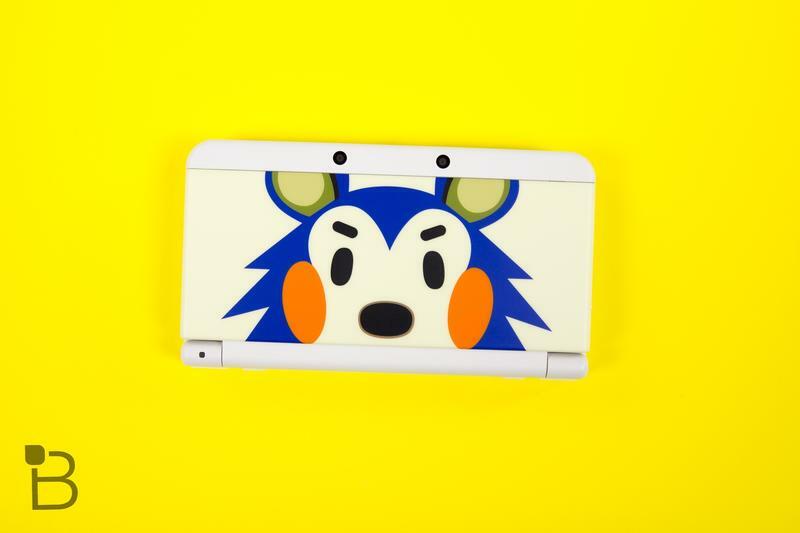 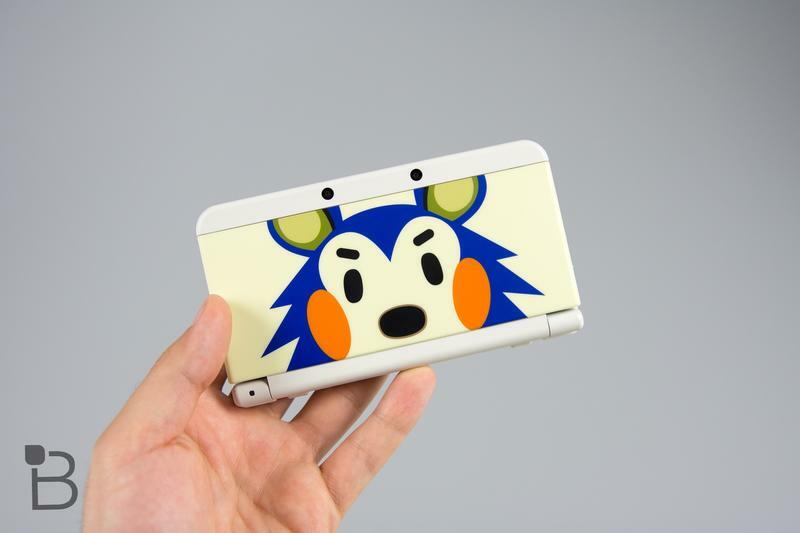 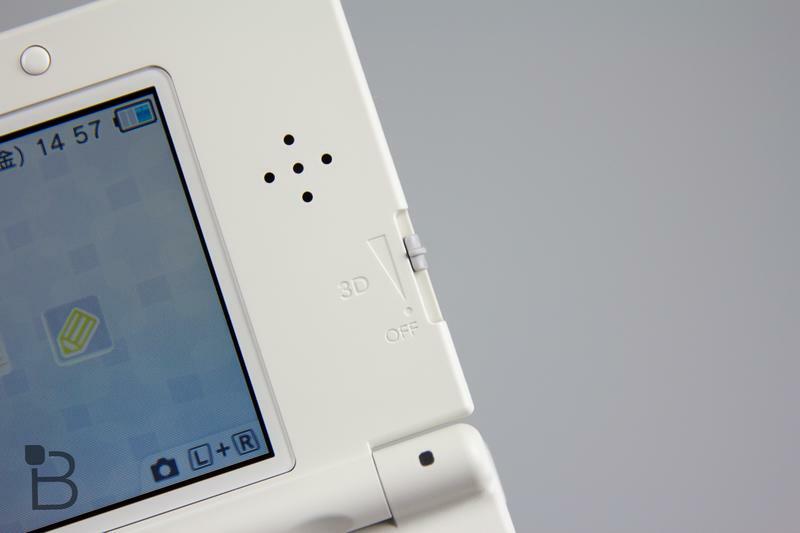 Confirming the rumor which spread today, Nintendo announced during this morning’s Nintendo Direct presentation that the New Nintendo 3DS will be coming to America on Feb. 13. 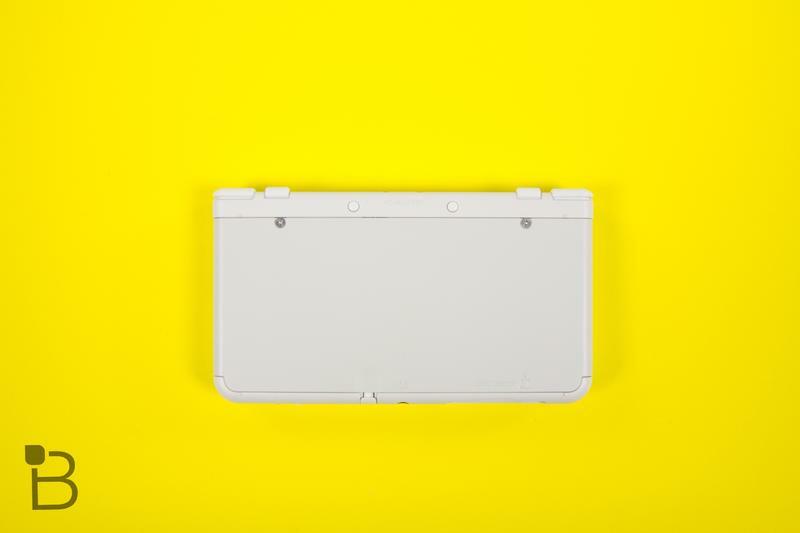 Nintendo of America President Reggie Fils Aime also took the time to explain many of the new features we’ve seen in the Japanese model including the C-Stick, the face tracking system to allow for more fluid 3D effects, the longer battery life, and local wireless communication functions. 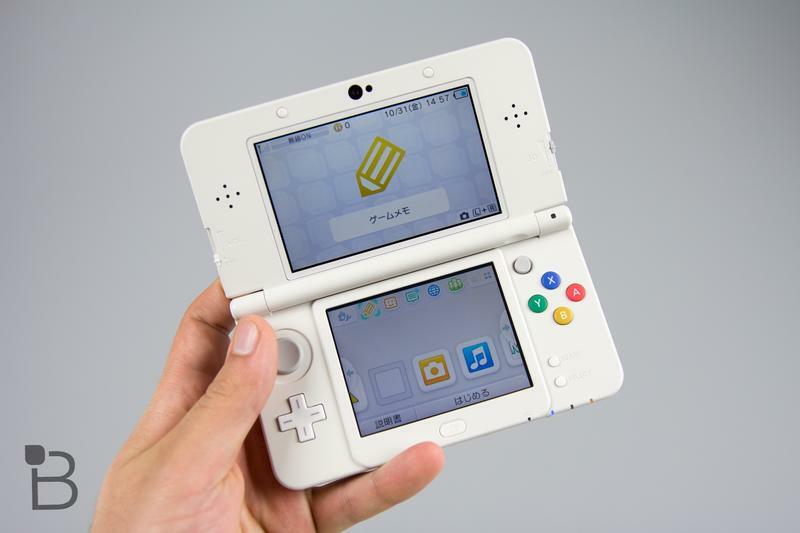 The New Nintendo 3DS will also employ the use of amiibo by being able to easily transfer data from Super Smash Bros. for the Wii U into the Nintendo 3DS version of the game as well as plenty of bonuses for other games. 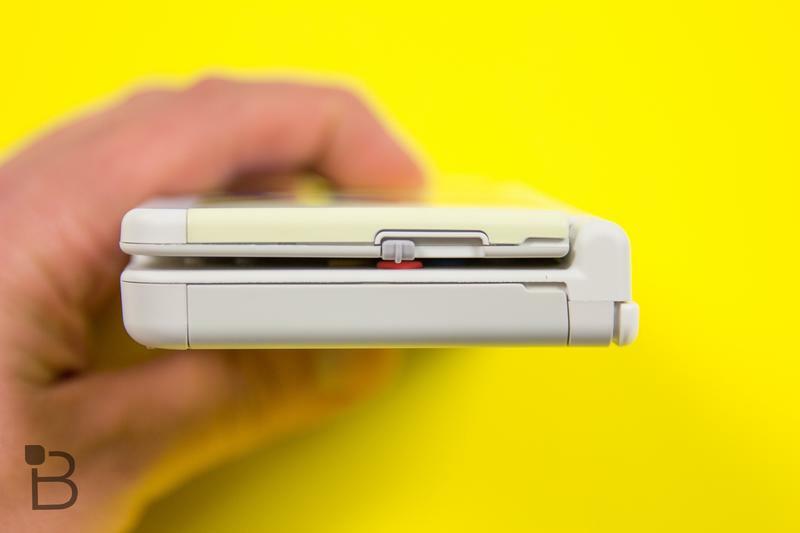 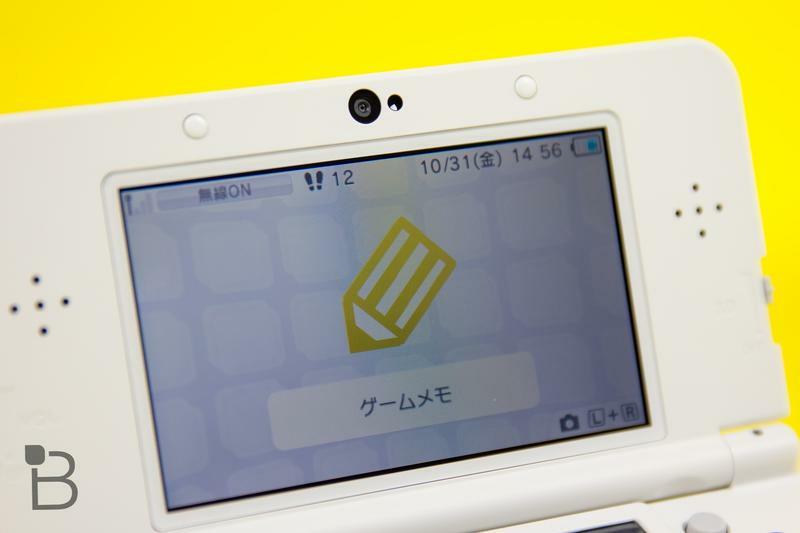 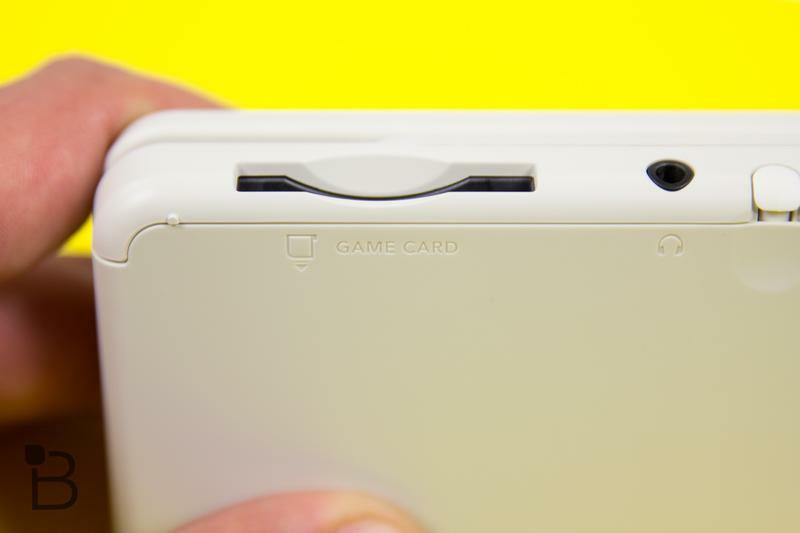 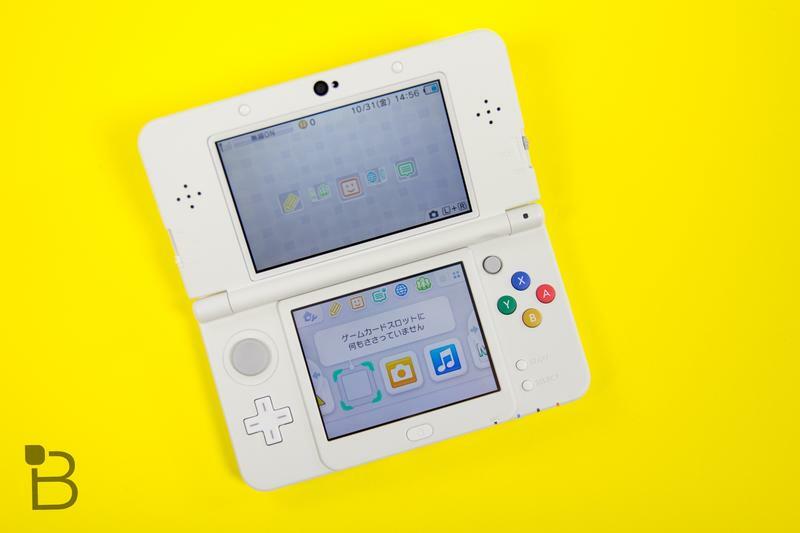 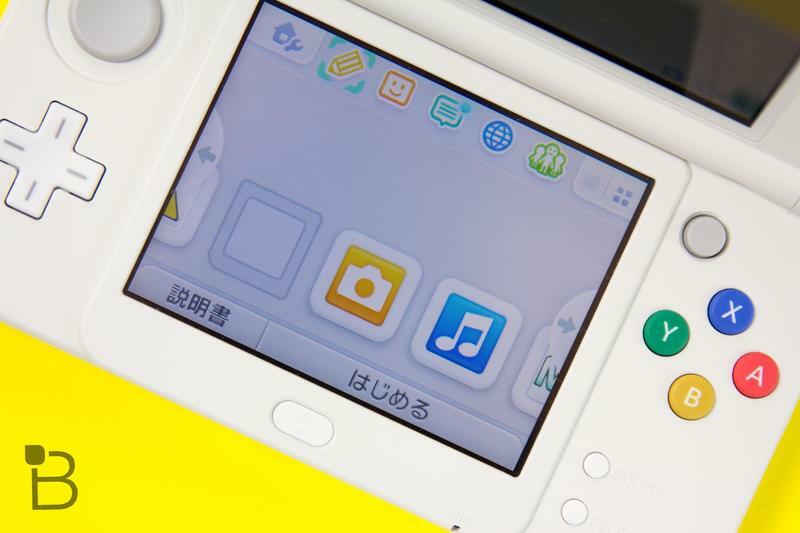 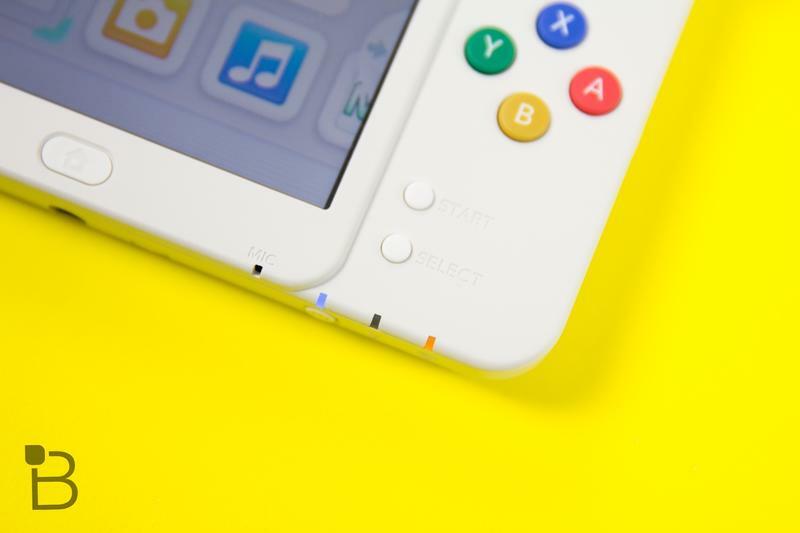 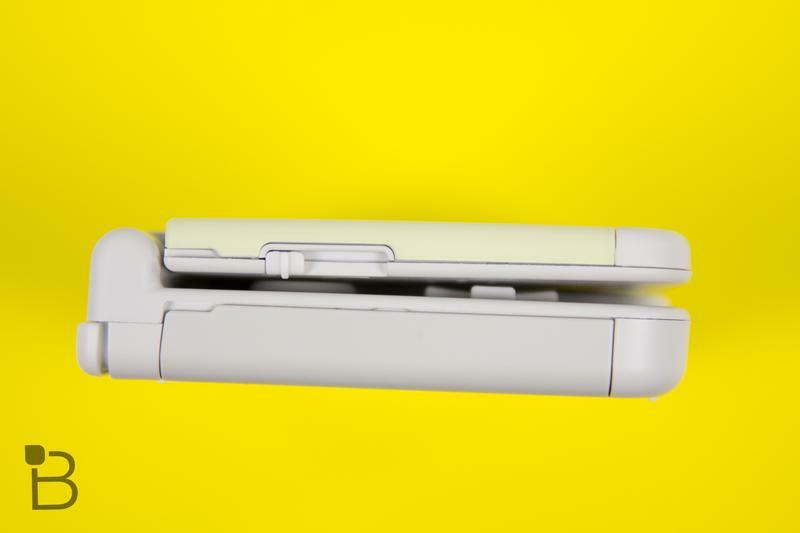 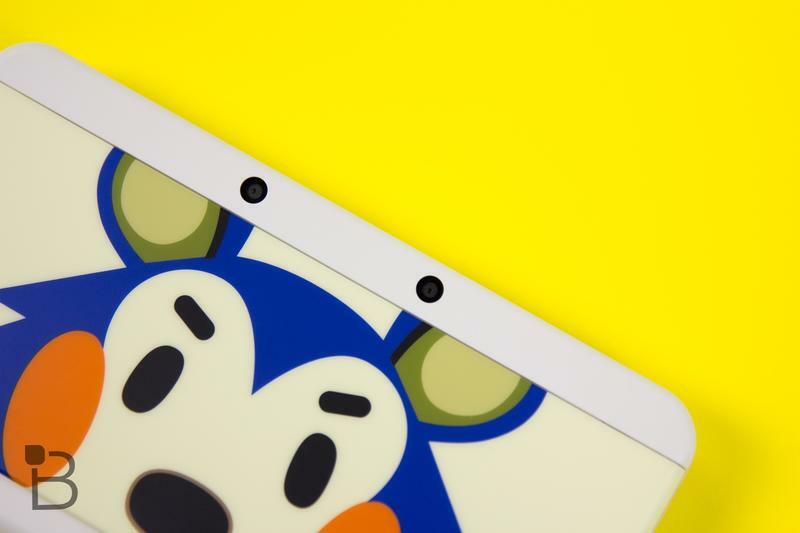 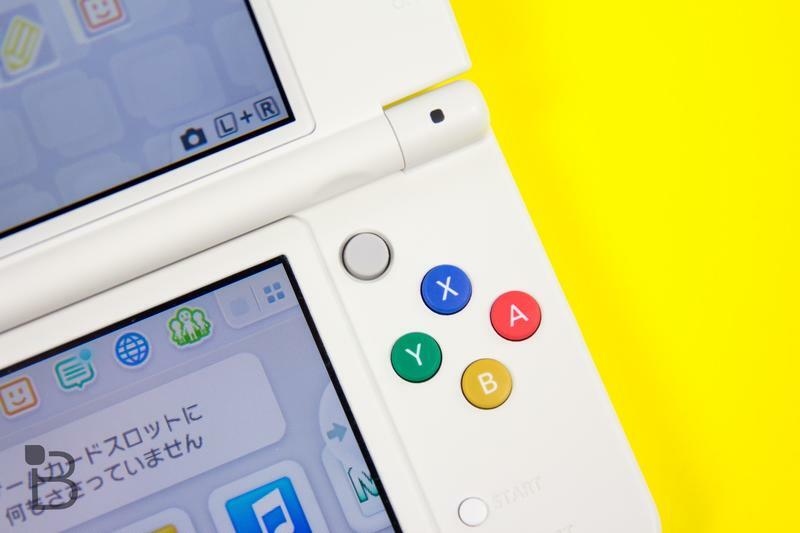 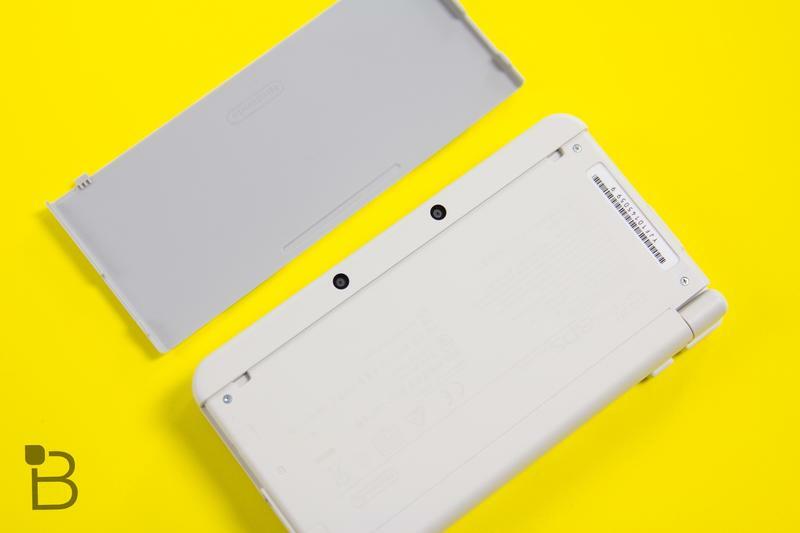 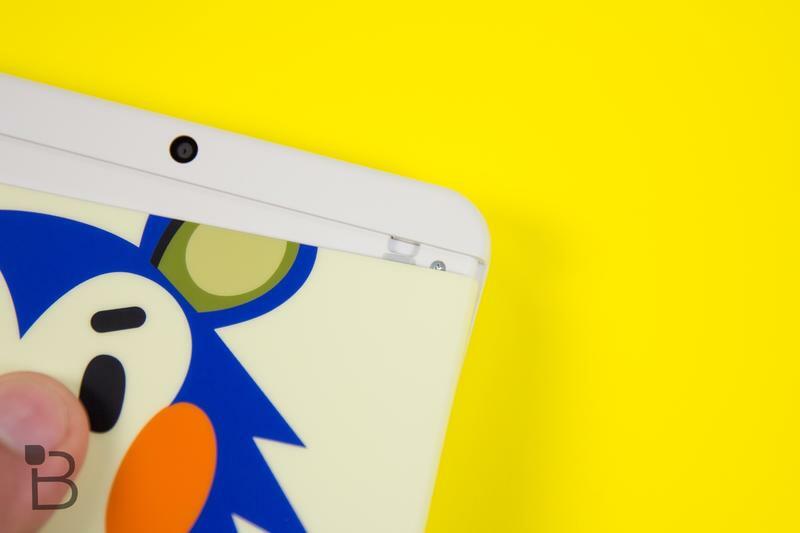 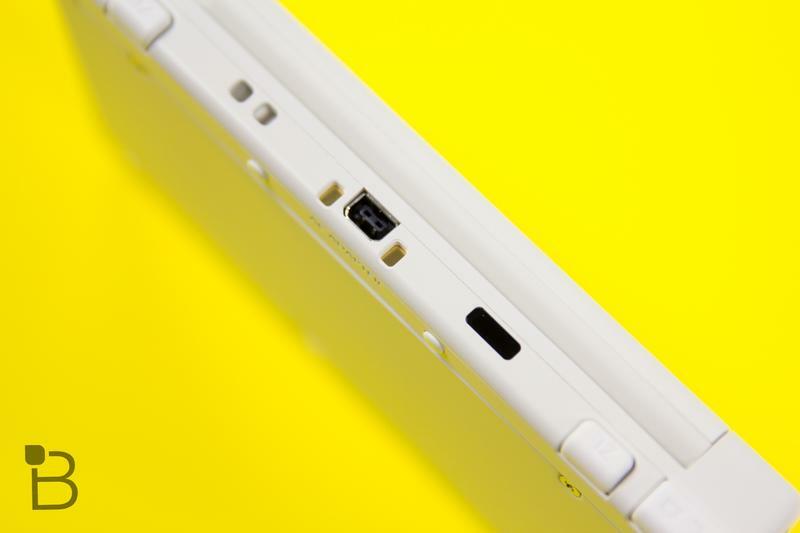 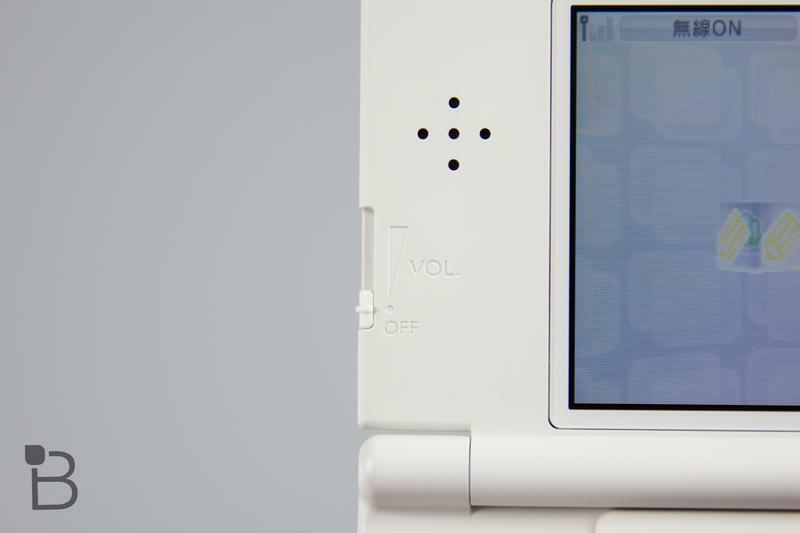 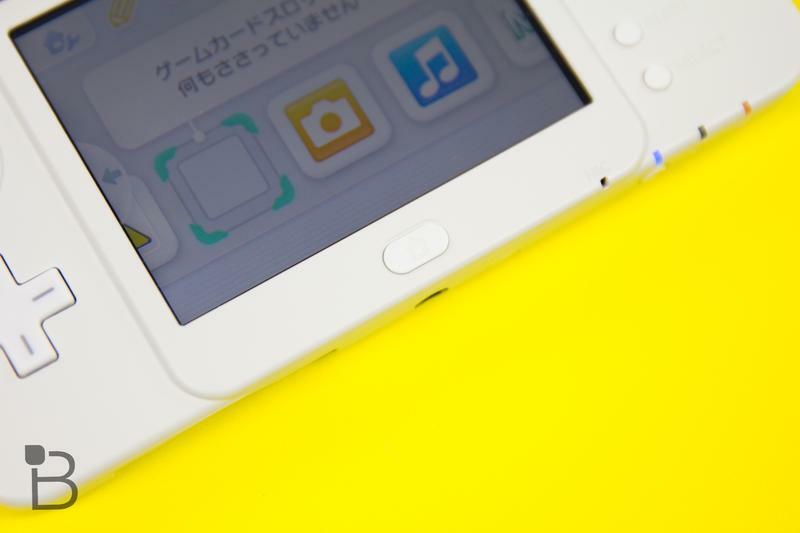 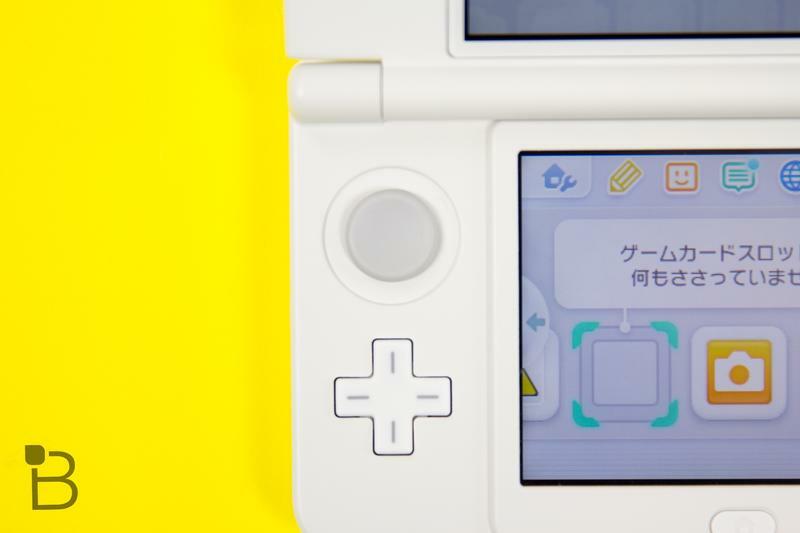 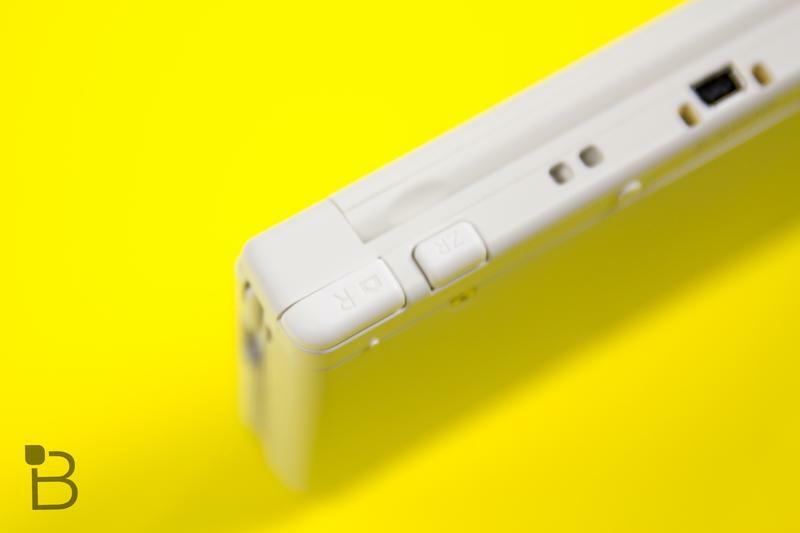 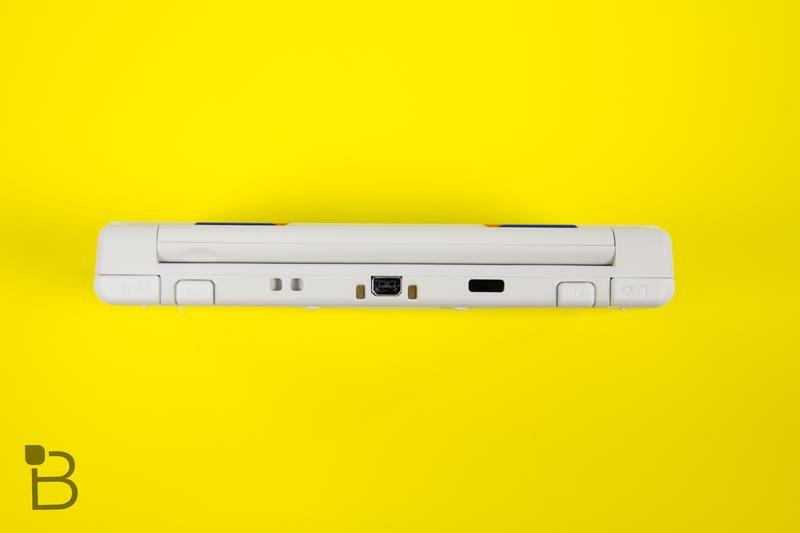 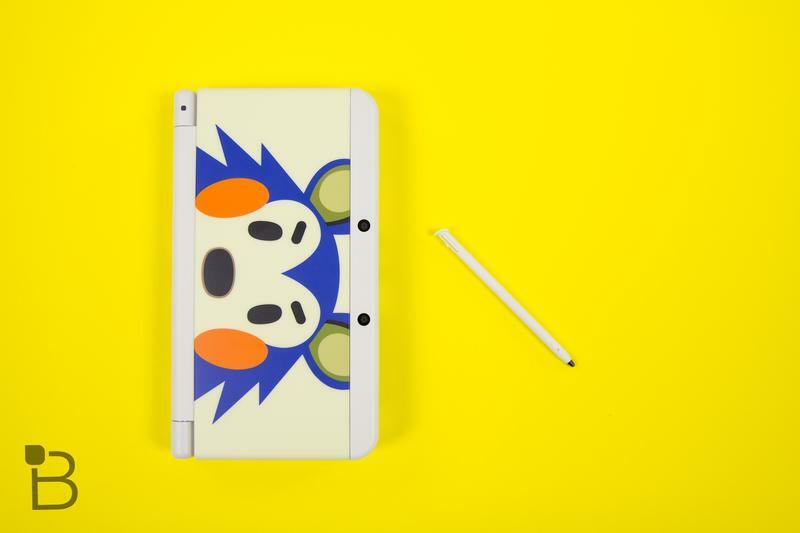 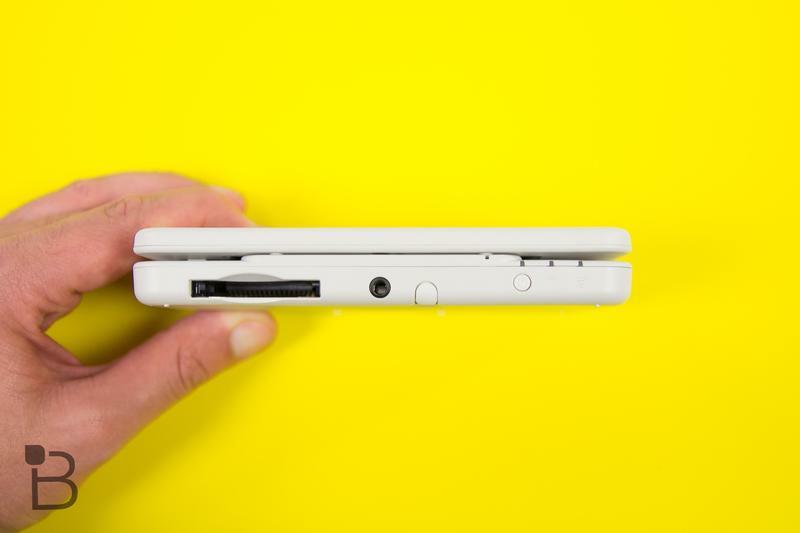 Again, the New Nintendo 3DS XL has been confirmed for a launch in America on Feb. 13 for $199.99.